In today’s market, competition has increased among insurance companies. As an established independent agency in the Orlando / Central Florida area for over 30 years, we can provide quotes through many of these companies who are aggressively competing for your business. We pride ourselves on building relationships with our clients, finding solutions for their needs, and providing superior customer service with attention to the smallest detail. You will be assigned a dedicated insurance account specialist to handle all of your insurance needs. 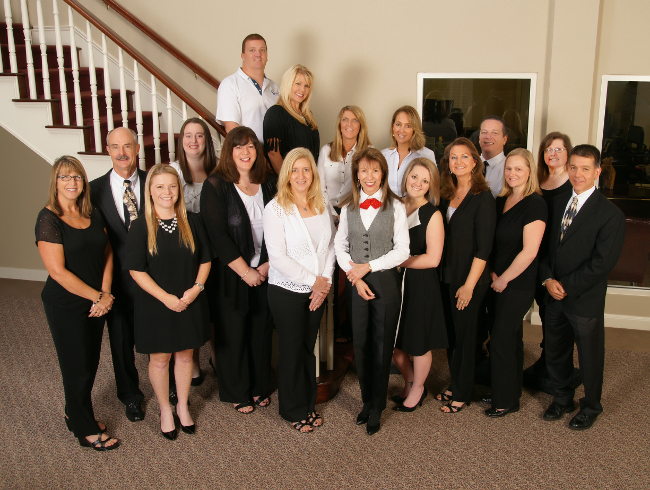 Our team of licensed professionals has over 450 years of combined insurance experience to help you protect your personal assets. Contact the Orlando insurance experts today to “Discover Excellence and Experience the Difference”! Request a quote by calling 407-869-4200.